The Coastal Discovery Museum on Hilton Head Island will host this program on April 10 at 3 p.m. Beer is the foundation of civilized life as we know it. Beginning 10,000 years ago, brewing led to the development of agriculture, settled life, and a myriad of other inventions. This presentation will take you from ancient Mesopotamia, China, and Egypt to the jungles of the Amazon to learn some of the science behind how beer is made and to see how it has impacted our lives in ways we likely never think about. You will view this beverage in a new light by the end of the lecture, even if beer isn’t our thing. The program is presented by Rex Garniewicz, CEO and President of the Coastal Discovery Museum and an archaeologist by training. His PhD dissertation looked at the environmental effects of prehistoric agriculture in the Eastern United States. He curated an exhibition titled “BEERology” at the San Diego Museum of Man and is currently curating a traveling exhibition on Beer for the Smithsonian Institution. Cost is $7 per person and reservations are required by calling (843) 689-6767 ext. 223 or online at www.coastaldiscovery.org. 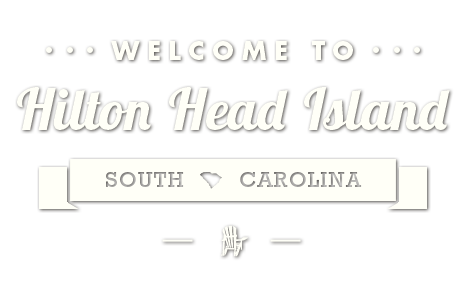 The Museum is located at 70 Honey Horn Drive on Hilton Head Island.